Victorian conservatories reflected class status. A couple of years ago I visited Pittsburgh during the annual meeting of GWA, the Association for Garden Communicators. There I saw the Phipps Conservatory, designed by Lord and Burnham of New York City, at the Pittsburgh Botanical Garden. 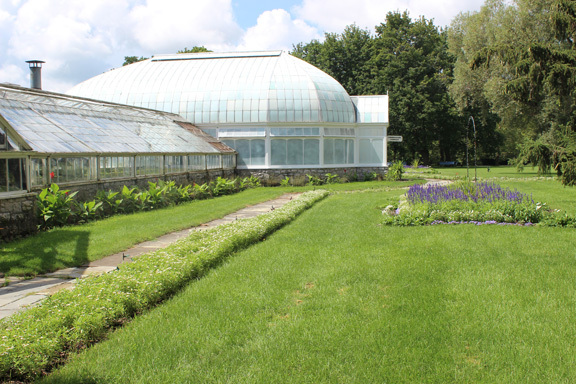 This summer in Buffalo, during another GWA annual meeting, I had the opportunity to see the Lord and Burnham Company’s South Park Conservatory at the Buffalo and Erie County Botanical Gardens. The designers modeled it after the Crystal Palace in England. Such conservatories also reveal a bit of garden social status for that time. Wealthy homeowners included a greenhouse or conservatory as part of the requirements of a modern house. On the drive back home from Buffalo I stopped at the Sonnenberg Gardens and Mansion in Canandaigua, New York, right off the New York thruway. There is a similarity among all three glass structures more than the same designer. 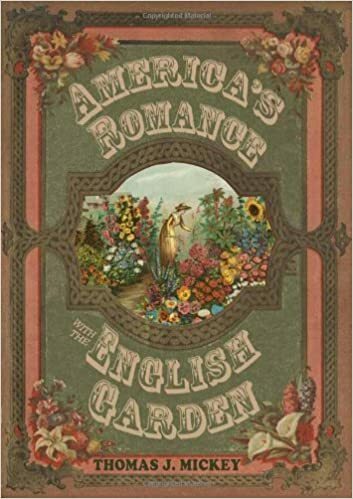 They remind me of the importance that conservatories had on gardening during the Victorian period of the late nineteenth century. To have a greenhouse or conservatory spoke to the homeowner’s wealth and knowledge about plants. 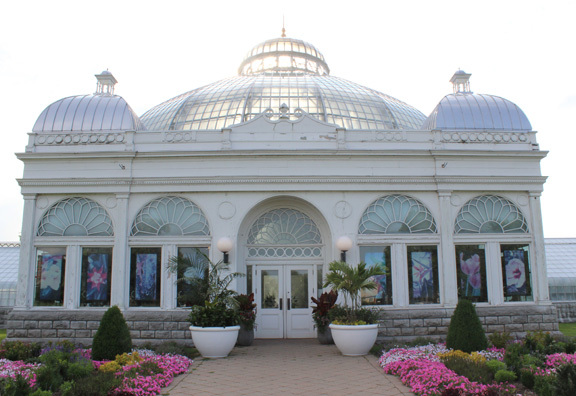 The conservatory became a status symbol as well. 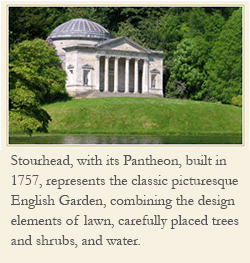 No surprise that these Victorian gardens, two public, and the other private, included such a structure.